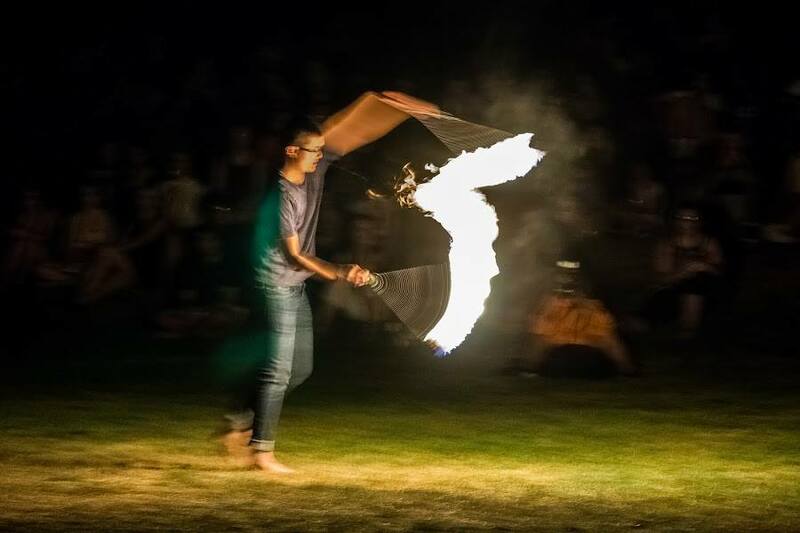 Wesleyan’s student-run fire arts and performance group Prometheus practices the art of fire-spinning and object manipulation. 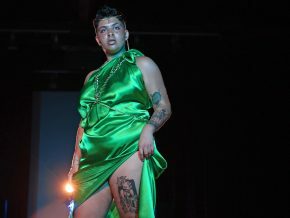 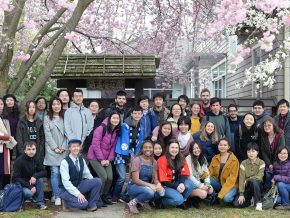 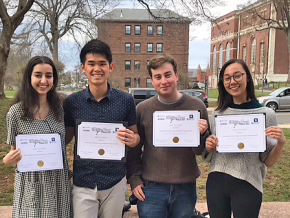 The students featured are Gabriel Urbina, Kimberly Prosise, David Foregger, Jesse Friedman, Spencer Ewall, Pei Liu and Chinh Duong. 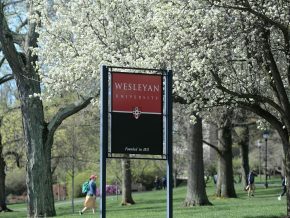 View dozens more videos on the Wesleyan YouTube Channel. 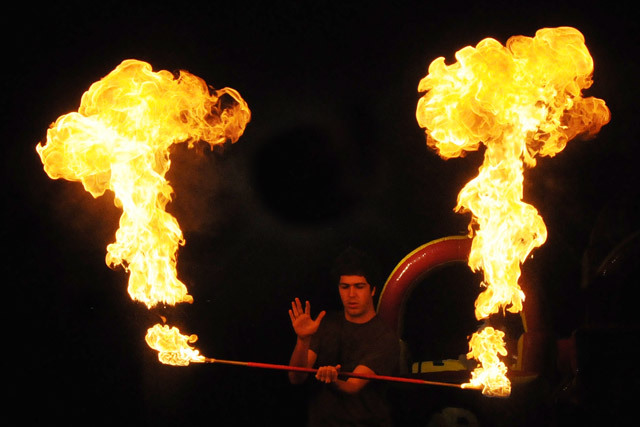 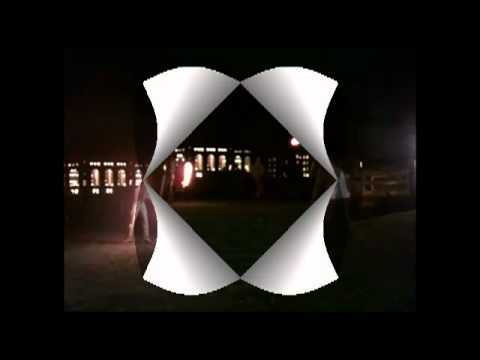 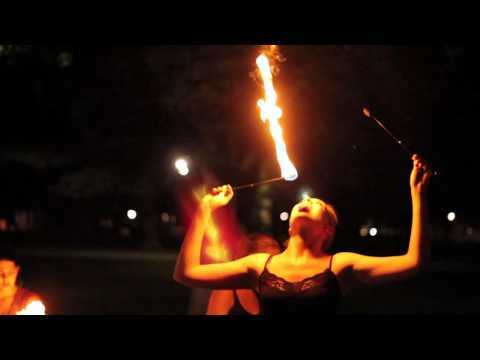 Wesleyan’s fire-spinning group, Prometheus, performed April 8 near Usdan University Center’s Huss Courtyard.